Three Steps to a Lower Tax Bill…..
We have assembled an elite network of tax professionals trained specifically to help our clients proactively identify tax strategies that may rescue thousands in wasted tax fees. We work cohesively with our clients to steadily implement the identified tax strategies and realize significant annual tax savings each year. We provide ongoing support, keeping up with ever changing tax law changes and identifying new opportunities to decrease the overall amount of tax our clients pay each year. If you run your own business or manage investments, you rely on information to MAKE and KEEP your hard earned money. You rely on your accountant to provide some of the most critical portions of information, but what does your accountant actually do with that information? At the tax deadline, your overworked accountant does a nice job placing the right numbers in the right boxes on the right forms… is that all you want from your tax professional? To pay the MINIMUM amount in taxes, you need a proactive TAX PLAN. 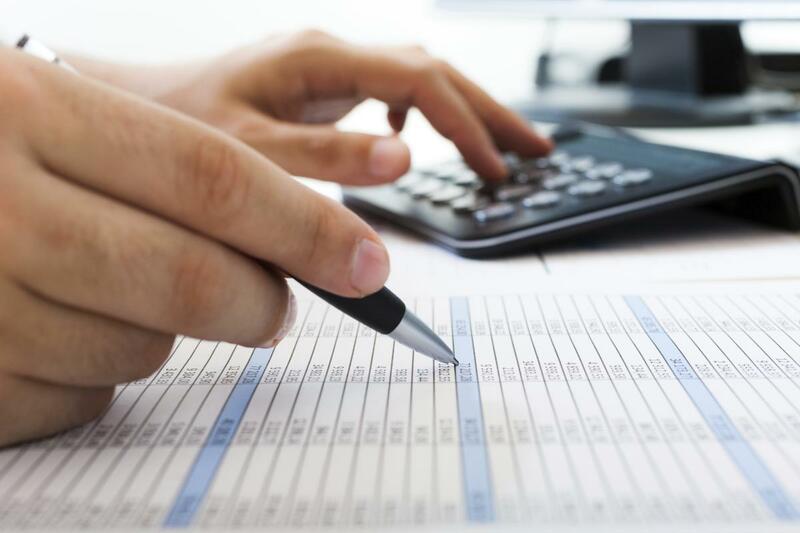 Concepts and strategies that leave more to your bottom line are all within the guidelines the IRS gives in their TAX CODE. Have you organized your business and finances right? Are you taking ALL of the legitimate deductions, credits and strategies the IRS TAX CODE allows you to take? Start with a brief interview with a Client Consultant. We want to hear about where you are now, and where you want to be going forward. Complete a quick Tax Questionnaire. This will outline your financial, business and investment goals as well as provide a snapshot of your current cash flow. 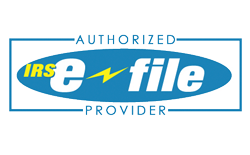 We also collect copies of your personal and business tax returns along with an abbreviated description of each business entity. Review your personalized Proactive Tax Strategy. Your personal Tax Coach will develop and customize a plan based on your unique circumstances. Together, we meet and review all of the details in the plan and cover any questions you may have. Develop an implementation plan. 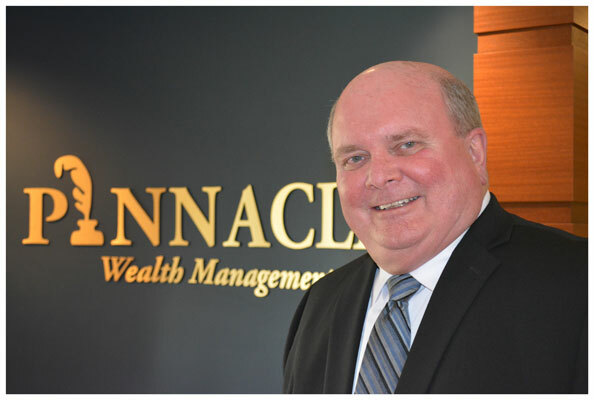 Your personal Tax Strategist will consult with you to implement the identified tax strategies that will cut your tax liabilities and protect your wealth. What would you do with $15,000? David bought rental property because he heard it was a great tax shelter. However, he was frustrated because come tax time, the investment wasn’t providing him with any savings come tax time. After completing David’s Tax Strategy Session, we discovered his error: due to income limitations, David was not able to deduct his rental income so they continually remained “suspended”. We also found that he had quite a bit of equity in both his primary residence and his rental property. 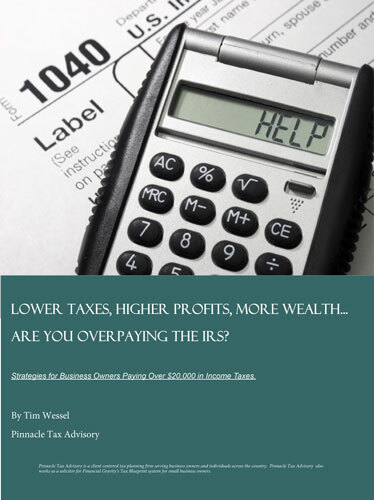 David hired our firm to come up with a unique Tax Plan to use IRS Tax Codes to his advantage in order to deduct those real estate losses against his taxable income. We further worked with him in the following few years by helping plan and implement property expansion by leveraging with his current properties to buy more properties, always harnessing the capital investment and ‘loss’ to offset his increasing income. David’s first year experience with our firm, is that we created over $50,000 of tax free income and cut his tax obligation by $15,000. 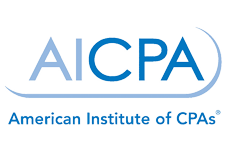 The Certified Tax Coach is a designation monitored by the American Institute of Certified Tax Coaches, a non-profit organization. A Certified Tax Coach agrees to adhere to the strict AICTC Code of Ethics and annual education credits to stay in good standing. The mission of the AICTC is to create and support an elite group of proactive advisors across the country by engaging in specialized training specifically created to help clients lower their tax bills.